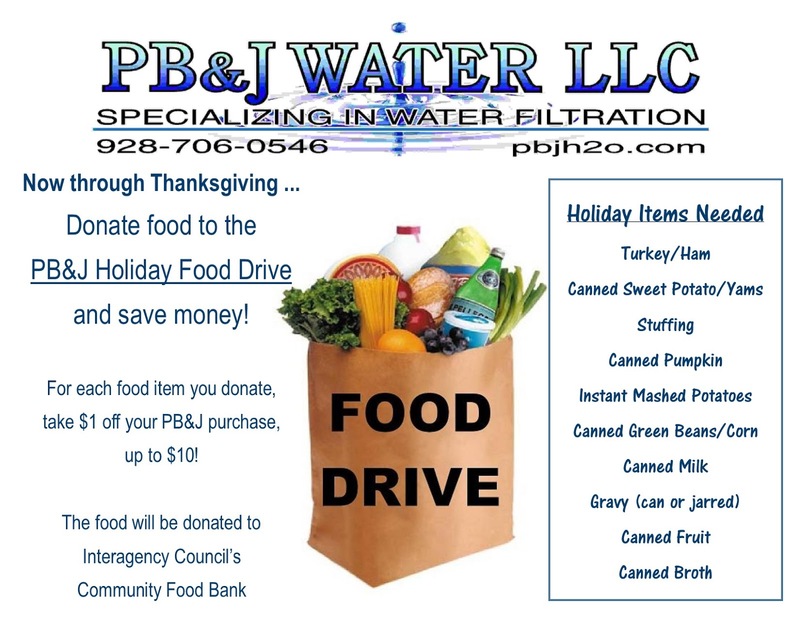 Donate To Our Food Drive, Get A Great Deal! 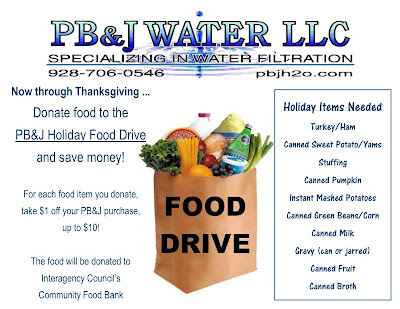 Water Softener from PB&J Water! Contact us to schedule an installation. By Pamm Clark|2015-10-30T10:23:45+00:00October 30th, 2015|Lake Havasu City, AZ|Comments Off on Donate To Our Food Drive, Get A Great Deal!